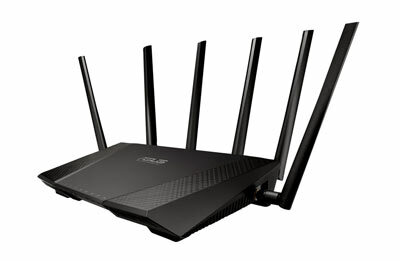 After drafting the Asus AC-5300 and Netgear R7000 router reviews, today we bring forth another one of the most acclaimed routers in the industry in this NordVPN Asus RT-AC3200 Tomato FlashRouter review. 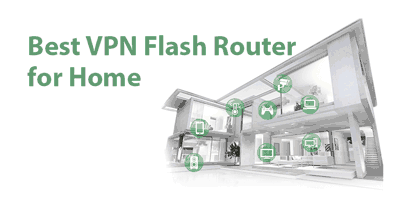 As you may or may not know, a Flashrouter is basically the same router that’s offered by the parent company, just with added security, features and optional VPN setup. We’ll discuss more of these extras later, let’s get started. 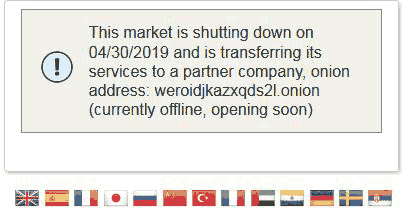 Firmware: Tomato Shibby (Flashed by Flashrouters). Triband WiFi: 2.4/ Dual 5Ghz. 6 (3X3) Dual-Band External antennas. 5 Ethernet Ports: 1 WAN, 4LAN. I’ll start this NordVPN Asus RT-AC3200 Tomato FlashRouter review with the fact that it doesn’t need a separate app or software to run (Unlike Netgear). Instead, we can control the router from just about any device which supports a web-browser, as it’s features a web-based interface. 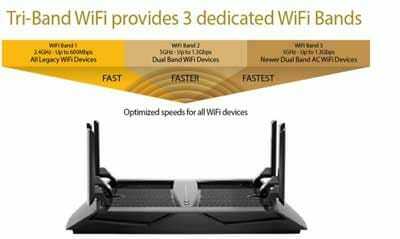 It’s a new feature that Asus has baked into the Asus AC-3200, in theory it means the router can achieve a speed of 3200 Mbps by combining 1300Mbps+1300Mbps speeds on band 1 and band 4 of the 5Ghz frequency respectively, which adds up to 2600 Mbps on the two 5GHz bands. And the theoretical speed on the 2.4Ghz band is 600Mbps, so the total speed adds up to 3200 Mbps. Now, the 5GHz bands are known to notoriously decrease range, but increase speed while the 2.4Ghz bands offer a wider range, but slower speed. So on the surface level, the availability of three bands instead of the usual 2 with most routers is an attraction in itself for this NordVPN Asus RT-AC3200 Tomato FlashRouter review. On the other hand, practically, to us as users, it means in case you’re someone like me with a lot of different types of devices, it lets you connect each device to a different band (frequency) at its maximum speed. Another notable feature is the fact that all the three bands (5Ghz-1, Ghz-2 and 2.4Ghz) can be used simultaneously so there’s that as well. This is another feature which warrants a mention when talking of the Tri-bands on the AC-3200. It automatically connects your devices to the appropriate bands based on signal strength, location, congestion and device type. This makes sure we always get the best possible speed, and the devices are always connected to the most-suitable bands. So basically it eases out the confusion of deciding which band to connect to or its suitability, although it does provide us with the option of manually connecting to anyone band if we’d want to. 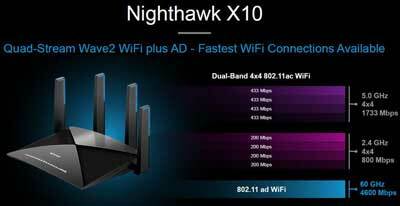 Second most lucrative feature personally for me to grab this router was its availability of 6 external antennas. In case you’re slightly more technically educated, what this means is it boasts 3 dual-band antennas for the low-band (2.4GHz and 5Ghz) radio channels, and for the high-band channels it has armed itself with 3 other single-band antennas. And even though not all the provided antennas are used by default in a company-manufactured router, in this special case they are; because they are flashed with the advanced Tomato Shibby firmware which literally unlocks the routers’ true potential. 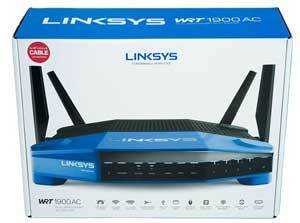 It’s one of the most advanced, and exclusive SOCs any router offers. 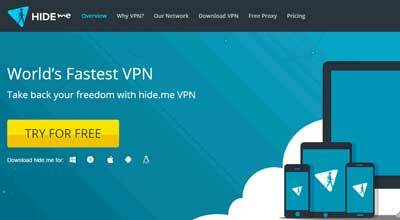 It basically serves as an off-loading CPU and not only greatly impacts the speed, but overall functioning of the router which extends to storage and other features as well. The 802.11ac networking standard when coupled with the AC-3200’s Beamforming technology literally makes one of the best routers in the industry in terms of speed and stability. Beamforming is an advanced WiFi technology which helps our routers “see through walls and obstacles”, and instead of randomly scattering the signals everywhere, they’re dropped exactly where our devices are located. Which naturally multiplies the speed and stability many times over. And in my personal experience, with Beamforming in action the speed increases by about 12% which I’d say is a good figure. The only downside? It doesn’t support Beamforming+, which is a super-set of Beamforming and is a better version of the same, you can refer to our Netgear R7000 review for more info. Another one of my favorite features I’d like to include in this NordVPN Asus RT-AC3200 Tomato FlashRouter review is its support for MU-MIMO technology. The abbreviation basically stands for Multi-User, Multiple Input Multiple Out. In simpler language, it means faster connections for us, that’s so because MI-MIMO allows multiple devices to communicate to the router simultaneously. Instead of them having to wait in turn for the router to attend to each one separately, and this increases the speed for each device to their maximum potential. The MU-MIMO coupled with Tri-Band smart connect makes sure all the devices, being used for all the purposes (gaming/video streaming/surfing) etc. are able to function properly, at optimum speed, without slowing the connection down for any other devices on the network. The best way for me to explain TurboQAM in this NordVPN Asus RT-AC3200 Tomato FlashRouter review is to say that, without TurboQAM, the maximum transfer rate for the 2.4GHz channel with 40MHz would be 450Mbps ( 150 X 3-number of spatial streams). But with TurboQAM, the rate becomes 600, because each spatial stream is now able to achieve a transfer rate of 200Mbps/data stream instead of 150. In other words, there’s an increase of 33% throughput on the 2.4GHz band with TurboQAM which is extremely helpful because 2.4Ghz still offers more range and is used more commonly than the 5GHz band. 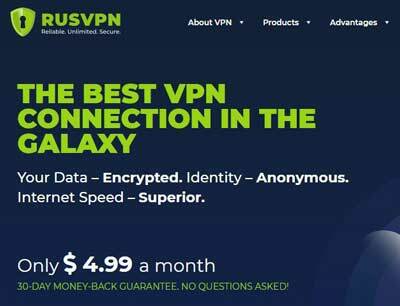 Considering how we’ve talked about some of the most eye-catching technologies and features of this router in this NordVPN Asus RT-AC3200 Tomato FlashRouter review, let’s now take up another extremely important feature- security. This encryption has been around since 2004, and is one of the most trusted encryptions at the moment, it uses AES-CCMP encryption coupled with IEEE 802.1X authentication, hence providing Enterprise-level encryption. 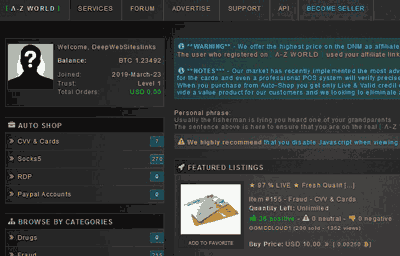 WEP stands for Wired Equivalent Privacy, although the “Privacy” is more of a decoy here, because it’s one of the world’s oldest encryption algorithms and is known to have many vulnerabilities. In fact, the FBI once hacked it within minutes using freeware on the Internet. So, the only time you should rely on this is when you’re using ancient devices not compatible with modern standards. Moreover, even though the 128-bit encryption provides slightly offers more security, it still can be cracked in maybe couple more seconds, so bottom line, do not use it unless there’s absolutely no other way. Radius is an authentication protocol as you all might already be educated about, Radius with 802.1x is more like a framework, which uses protocols such as Extensible Authentication Protocol (EAP) and Radius to perform its deed. Bottomline, when on a large network, or a network which you need extensive control upon, Radius with Dot1x seems a good idea. WPA came after WEP became obsolete, it’s still not as secure as WAP-2 which is like the second-gen WPA, but it’s still considerably safe. Is it as secure as WPA-2? No, it’s not. 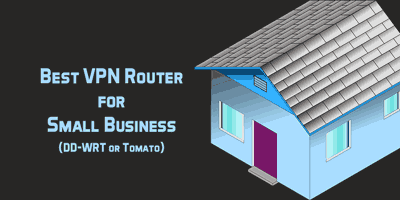 And, even though I didn’t try to hack it for the purpose of this NordVPN Asus RT-AC3200 Tomato FlashRouter review, I’ve got quite a bit of education on WiFi protocols and encryptions (Thanks to Google). Even though they both use the RADIUS server for authentication, the prime difference between them is that, WPA-2 uses CCMP protocol which is way more secure than the TKIP protocol used by WPA. Bottomline, I’d personally use WPA-2 Enterprise if it’s available before I give in to WPA-Enterprise. WPA is Wireless Protected Access as we’ve already seen, they both use Pre-Shared keys (PSK) to authenticate, and the encryption protocol used might be AES or TKIP. WPA-2 has already superseded WPA, but either way they both are secure enough. So bottomlime, they’re my choice of encryption in case WPA-2 Enterprise isn’t available. 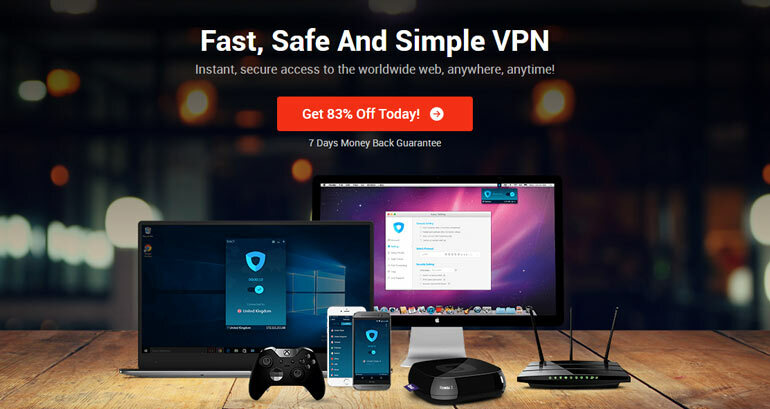 WPS simply stands for WiFi Protected Setup, even though it makes connecting to the router really easy and everything, a simple brute-force attack is more than enough to break into it. Anyway the point of me explaining each of the encryption standards here in this NordVPN Asus RT-AC3200 Tomato FlashRouter review is to make it transparent that I’m personally more than satisfied with the encryption offered by the router. If we take the performance-hardware into account, it comes with 1GHz processor, which even though isn’t as fast as the 1.4Ghz offered by the Asus-5300, is an equal competitor all thanks to its Broadcom BCM 43602 802.11AC SOCs. And even the fact that it functions perfectly well and with absolute stability even after Tomato Shibby being flashed on it is proof that the processor needs no upgrade. As for the RAM and flash memory, the standard 256 MB Ram and 128MB flash memory bring nothing new to the table and simply keep up with industry standards. One feature I absolutely love about Asus routers is their QoS. Primarily, it lets me prioritize data, although there’s not much to review from the perspective of this NordVPN Asus RT-AC3200 Tomato FlashRouter review, it’s still a great feature. So with the Adaptive QoS, you can set priorities for VoiP, Gaming, Browsing, downloading etc which makes sure each task gets the kind of bandwidth it needs and doesn’t lag. It supports nearly all the variations of Playstation along with Wii, UDS and Xbox One. The router boasts 2 USB ports, and they can be used to share Printers, Hard-disks and other devices with others over the network. As for the speed, when connected to the 3.0 USB port I got a transfer rate of around 13Mbps which I’d say is more than I expected (The Netgear R7000 provided only 11Mbps). And, even the positioning and design of the ports has been intelligently done, with enough space to accommodate devices with larger adapters. In addition to the 4 LAN and 1 WAN ports which are provided, the Asus 3200 lets us use one of the LAN ports as a secondary WAN port! 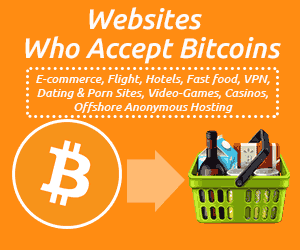 The secondary WAN port can be used to share traffic, or as a backup connection in case the first one fails. Kids wander off on the Internet more frequently than we’d like, with the AC-3200’s Parental lock systems, you can control their activities, specify time for each website, monitor their activity and what not. AiCloud: Lets us turn our router into a personalized cloud, and share files and media to and fro other devices and even a second router network. AirProtection: A protective app which monitors and reports vulnerabilities, health and status of your connection. It also lets us turn off other high-resource consuming tasks in order to increase performance. Traffic Analyzer: A feature which lets us monitor traffic and bandwidth consumption, helps unblock traffic bottlenecks for better speed. Guest Network: Provide controlled access to your guests, it let’s us create separate access details for the guests on all the three bands. Like every other router from Flashrouter, the Asus RT-AC3200 is pre-flashed too, and in this instance, with Tomato Shibby! 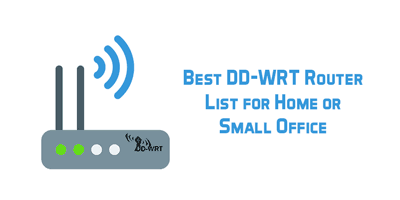 In case you’d like you read about the differences between DD-WRT and Tomato Shibby, the two leading firmware for routers, here’s our massive guide on the topic. 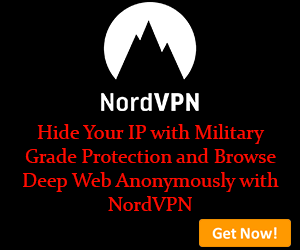 And you can even get it pre-configured for your NordVPN account if you provide them with your access details which is a sweet-addition. So wrapping this NordVPN Asus RT-AC3200 Tomato FlashRouter review up, all I’d say is, the Asus 3200 might not be as appealing a beast as the Asus 5300, but it surely comes right after! Considering all the features, especially the 3X3 antenna, the Broadcom SOCs, Dual WAN and everything else, I’d say there’s pretty much to look forward to. 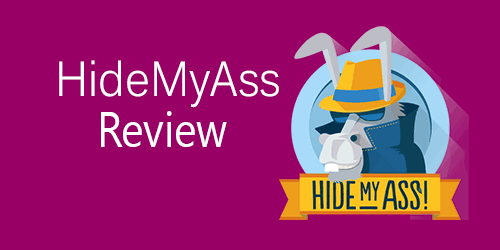 My personal experience with the router was a happy one, I knew what to expect and it didn’t disappoint me. And considering how it’s pre-flashed with Tomato, that’s another hassle out of the way. So all I’d say is, if the budget fits your pocket, then in this price-range the chances of finding a “better” router are thin. Although that’s my personal opinion, do let me know your verdict on this NordVPN Asus RT-AC3200 Tomato FlashRouter review.